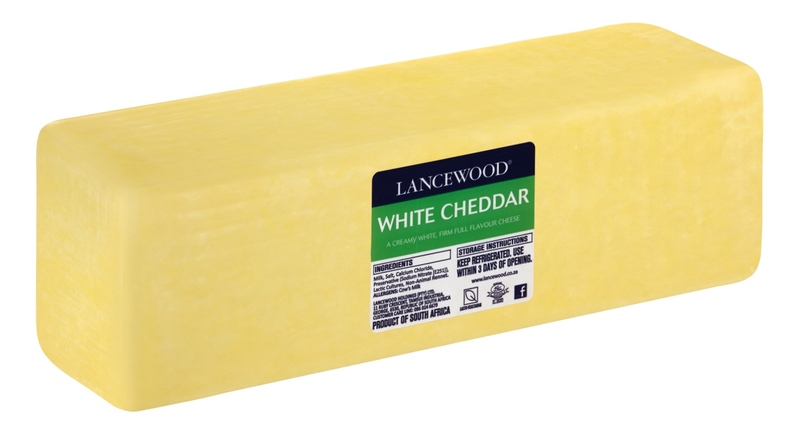 In a zip lock plastic bag, toss the cheese, corn flour and mustard powder together. Heat half the wine/stock, lemon juice and garlic in the fondue pot and stir in the cheese mixture little by little. Stir continuously and add the remaining wine as the mixture starts to thicken. Stir until silky smooth. Add the brandy (if using), lemon juice and nutmeg. Place over a flame at the table and serve with dippers of your choice. 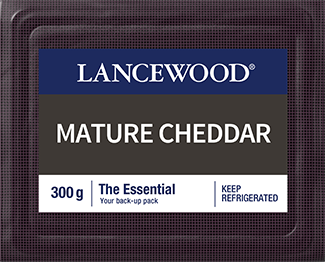 For a sharper taste, use LANCEWOOD® Mature Cheddar. Keep your cheese sauce warm over a gel burner. If you don’t have one, simply put the fondue pot over a bowl of hot water. 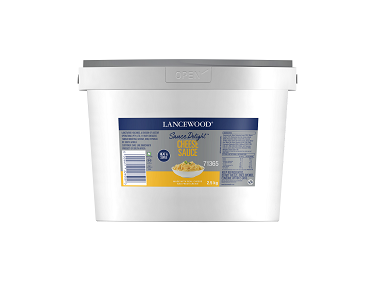 It also helps to use a heavy based saucepan that will retain heat longer. 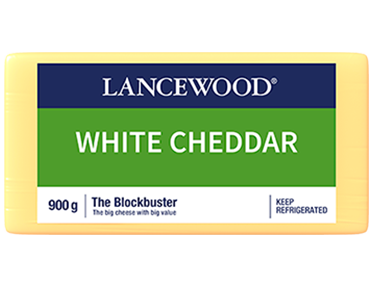 Play around with various things to dip – baby potatoes, mini frankfurters, chipolata sausages, cheese grillers, cooked steamed cauliflower, zucchini, cherry tomatoes, asparagus, carrots, sliced steak, tortilla chips, etc. Make sure that your dippers are firm enough to dip and that they won’t break and fall into the pot. Meats like chicken, sausages and steak should be fully cooked. Other foods that you would usually cook, should be roasted or steamed, although some vegetables also make for good “raw” dippers e.g. Broccoli, cauliflower, mushrooms. 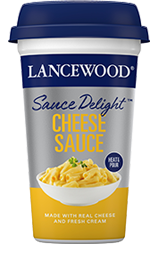 Heat 250 ml LANCEWOOD Sauce Delight™ Cheese Sauce and use as a fondue mixture for dipping.